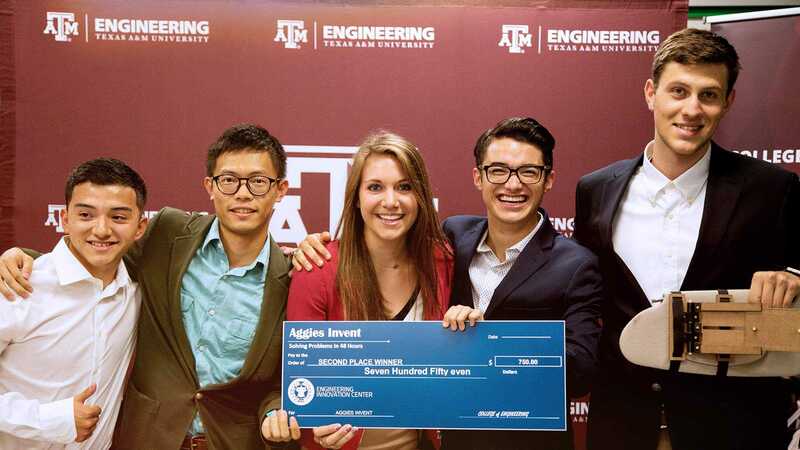 The Zachry Leadership Program is a partnership between the College of Engineering at Texas A&M University and the Zachry Group. 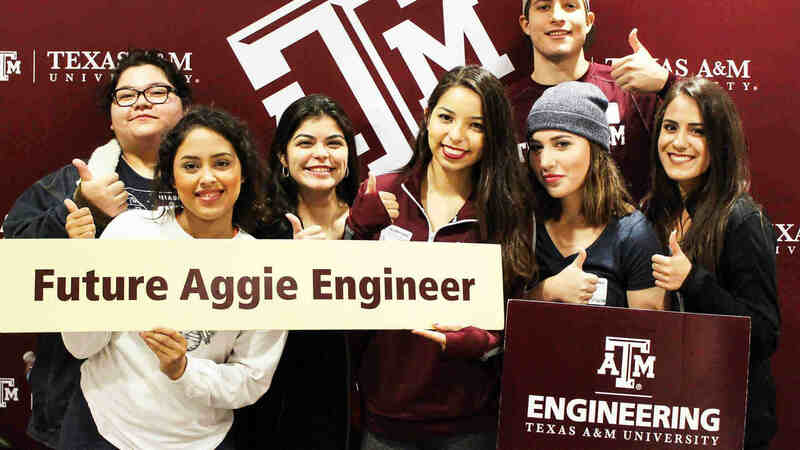 The founding premise of the five-semester program is that technical knowledge alone is insufficient to prepare engineering graduates to make the high-impact contributions needed in today’s rapidly changing world. Maximizing your potential requires holistic development, a broader and deeper level of personal awareness and enhanced leadership skills.